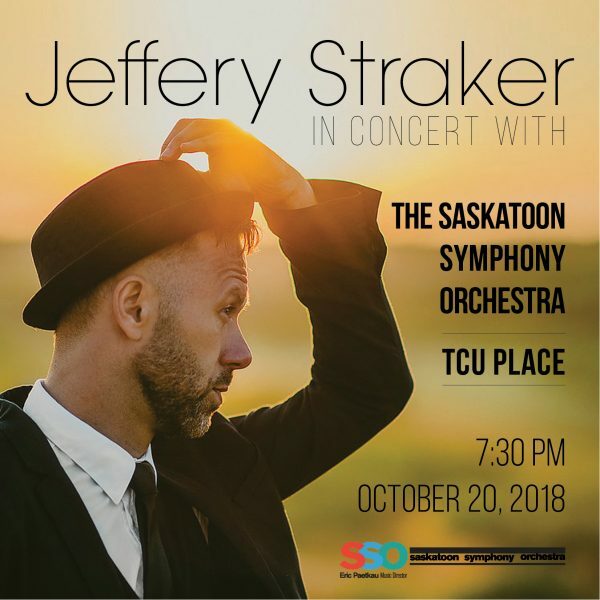 Coming up on Oct 20th, Jeffery takes the stage in a concert with the full, spectacular Saskatoon Symphony Orchestra, at TCU Place (730pm). 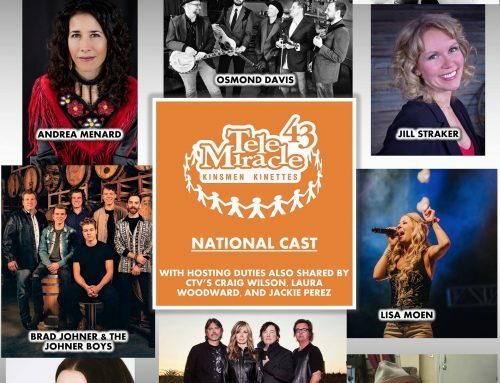 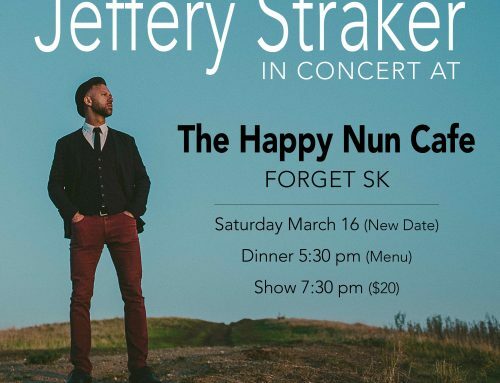 The songs have all been arranged by various Canadian arrangers putting their spin on Jeffery’s tunes, making for a really special night. 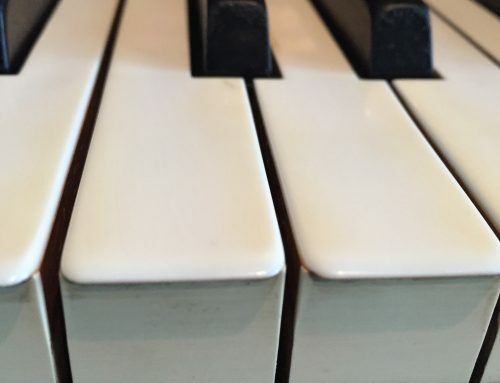 Come and experience the sound of a symphony. 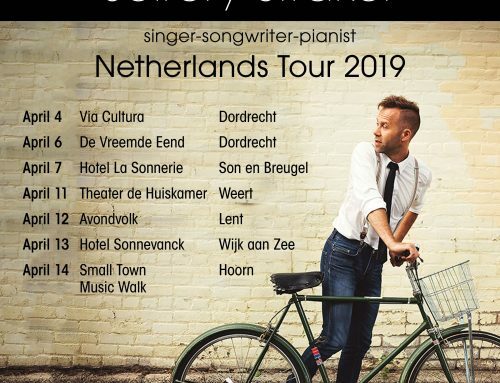 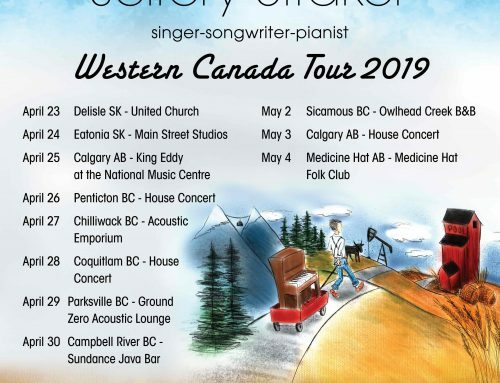 For ticket info for the SSO Symphony show CLICK HERE Jeffery performed shows with the Saskatoon Symphony Chamber Players (12 members of the SSO) earlier this year and you can watch a video from their TV taping by CLICKING HERE.